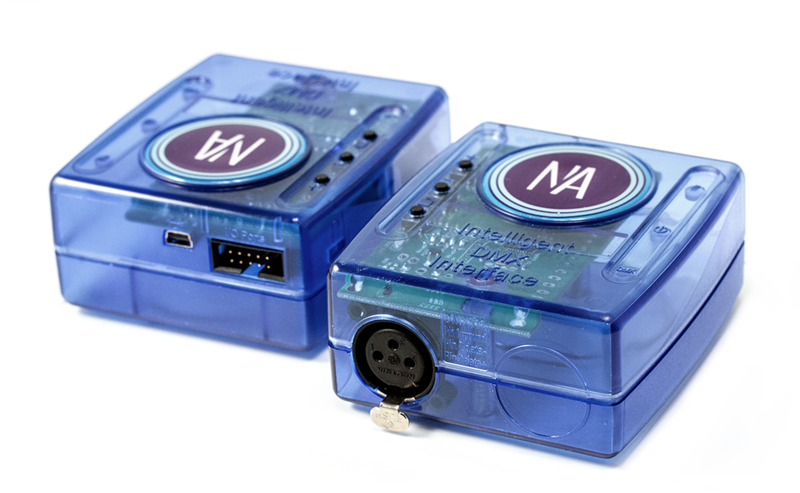 The most cost-effective version of our standalone DMX interfaces for applications where simplicity and reliability are very important. 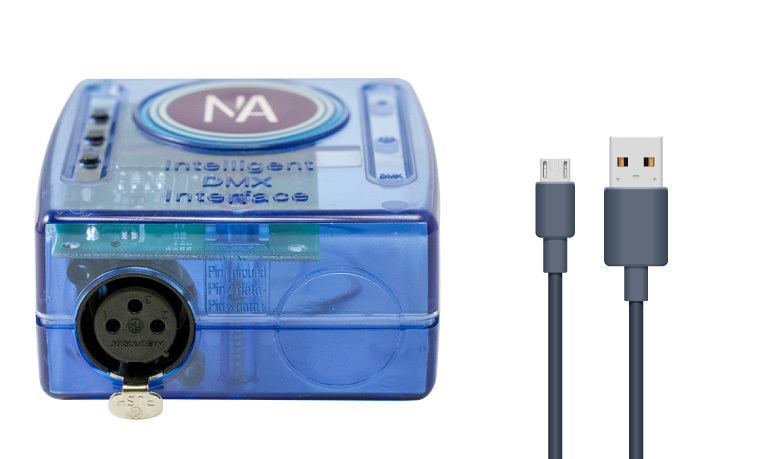 Several accessories and software/mobile apps are included in the SLESA-U9 package. Check out below.